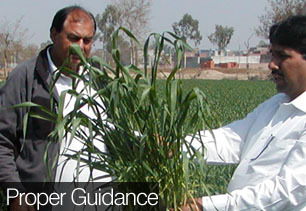 Four Brothers Agri Services is working for the Better High yield of Farmers through providing new Technologies and Modern Farming techniques. 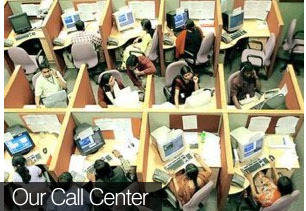 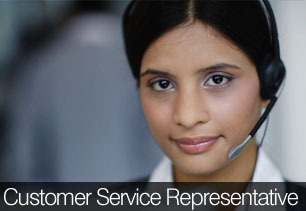 We have highly technical professionals and business oriented marketing team. 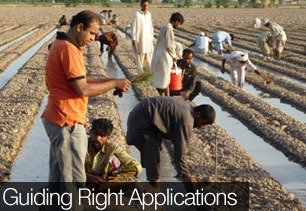 We introduce innovative agriculture trends and focus on personalized customer services to fulfill day to day increasing market needs.We have established Pakistan’s Largest Franchise Network “TARZAN MARKAZ” with the concept of all Agri Inputs available under one roof. 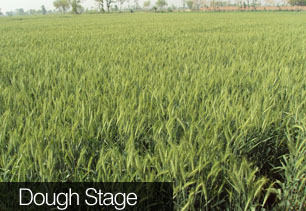 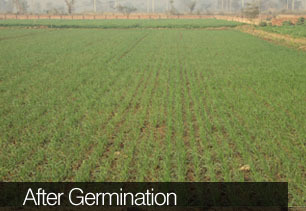 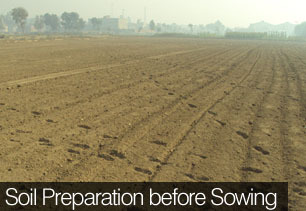 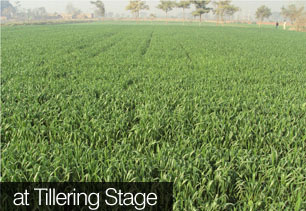 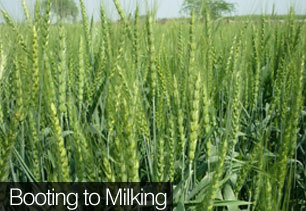 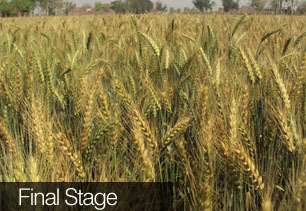 To produce high yield, inputs such as seeds, fertilizers and chemicals play an important role. 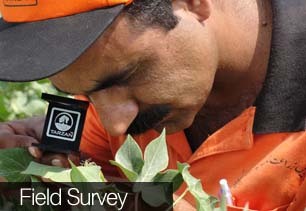 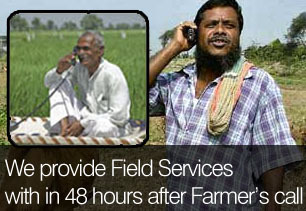 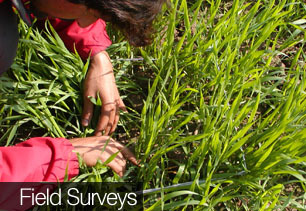 Our Agri Services Team is providing Quality Field Service to Farmer at his door-step. 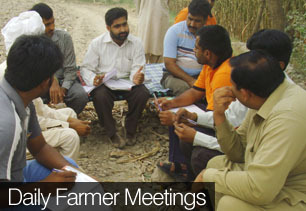 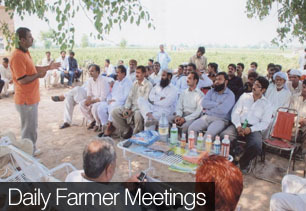 They conduct Farmer Meetings at daily basis to communicate timely recommendations and solutions for their problems and guiding Farmer at every stage of crop for better yield. 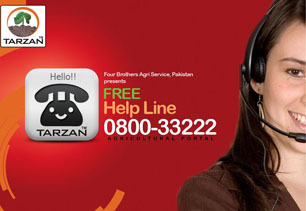 Our TARZAN MARKAZ is not only selling Quality Products but also providing After Sale Services in term of its application and correct usage. 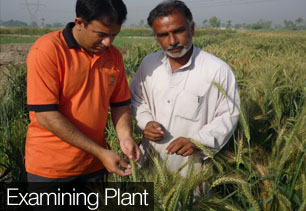 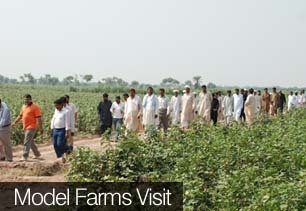 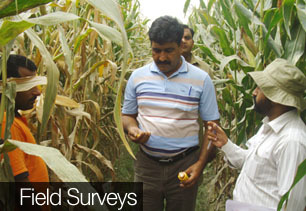 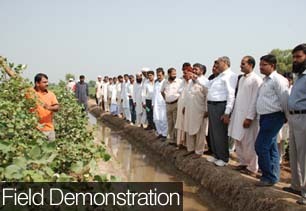 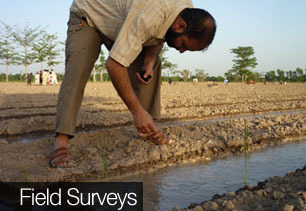 Our team used to give demonstrations of Model Farms for Crops like Cotton, Wheat, Rice and Vegetables. 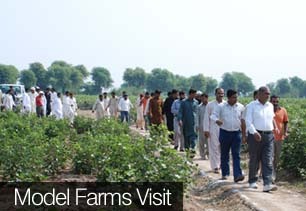 We believe that our Farmer will have better yield by getting proper training of Farming Techniques, Increasing Plant Population, Right Application and using Modern Technologies through our dedicated and devoted Team.